Fields Without Fences offers an array of ecological services aimed at restoring health and integrity to our shared landscape. Design and stewardship in service to a healthy earth. What if we could restore integrity to our shared planet with deeper connection? Connection to our role as earth stewards. Connection to the plants that sustain us with their vital food and medicine. Connection to the interaction of elements that comprise the environment we inhabit. In this spirit, our approach to land management begins and ends with a process of listening, always returning to the innate wisdom and elegance that spirals forth from the natural world. 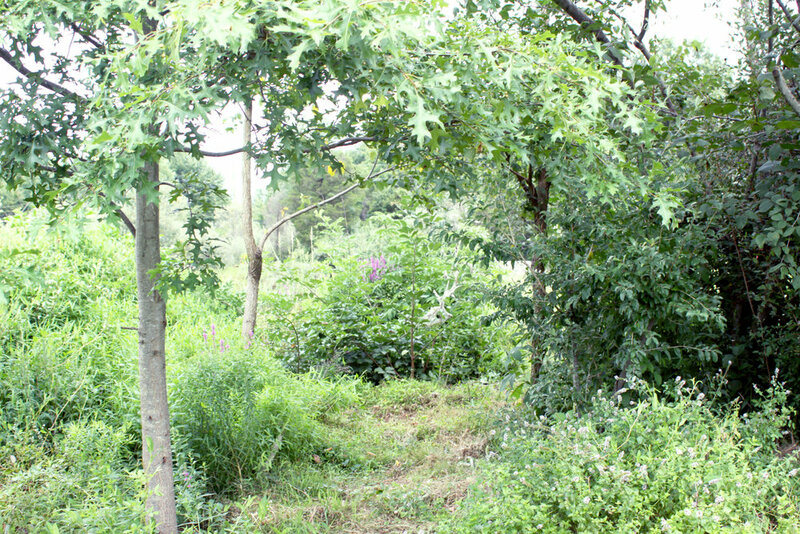 Through our work with farmers and land stewards across the region, we have designed and installed earthworks, permaculture gardens, water management systems, contour plantings, and restoration plantings, but the work always begins the same way; site specific design informed by thoughtful observation. It is the catalyst for synthesizing human desires with the implicit design resonant within the landscape. 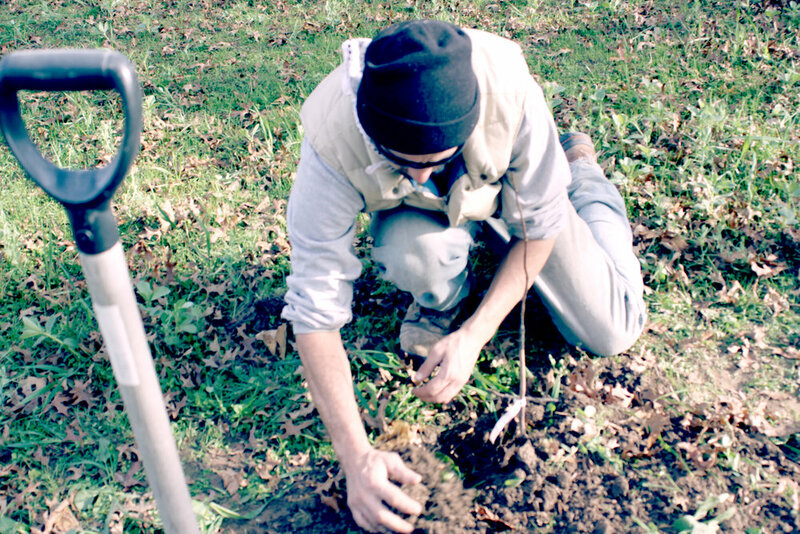 Our goal is to create functional systems that enhance the integrity of our shared ecology. Each project is approached from a truly local perspective that requires thoughtful examination of the environmental history, current conditions, and regional context, before applying a design that is unique to your goals and local ecotype. Beyond design and installation, we work with clients to develop a system of practices and approaches to land management that ensure ecological integrity for a regenerative future. Understanding the ecological context of a site is an essential foundation to good design and meaningful land stewardship. This process begins with a site visit and land evaluation to better understand client goals, light conditions, water and wind flow patterns, soil type, site dimensions, access and flow patterns, and established roads and features already present within the landscape. Following our visit, a report will be generated detailing conditions, assets, and limitations currently present on site, along with broad recommendations for design and management modalities. This report can function as a starting point for a self installed system, or the first step toward a strategic design plan developed by us. 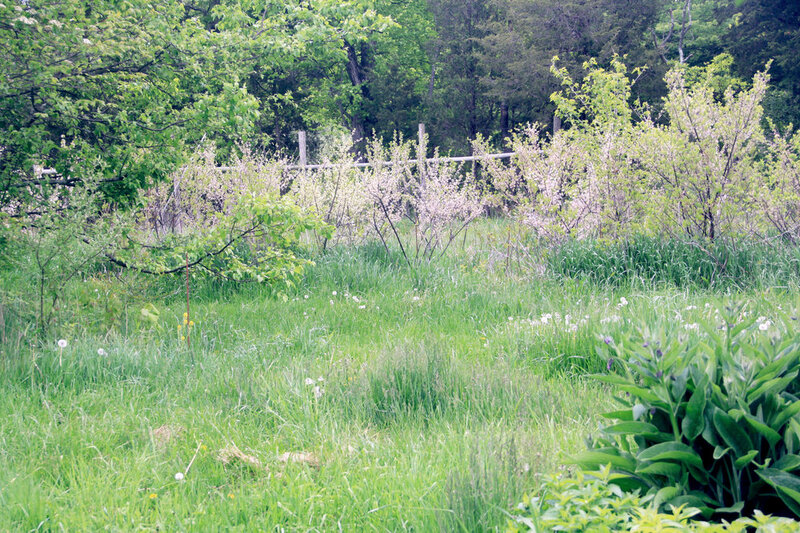 We offer scalable options for designing and implementing permaculture systems tailored to the needs and goals of each individual client and site. Whether you are in the early development stages of a new project, or looking to refine systems within a working operation, permaculture design can enhance and maximize the productive output, limit the input of resources, and reduce the export of waste. Integrated design supports a functional ecology in the form of water management, soil rehabilitation, habitat creation, and plant restoration. Each diverse landscape presents an opportunity to harness the innate gifts of the natural world into a site specific expression of beauty, utility, and intention. We specialize in working with agricultural operations developing or integrating regenerative systems with a focus on earthworks, water systems management, perennial polycultures, and successional establishment. Our experience as designers and working farmers provides us with a unique perspective into the specific needs of an agricultural operation. We have worked with farmers across the region on farm planning and organizational development, agroecology systems, keyline or contour planting, water catchment and storage, and erosion mitigation. We operate from the perspective that every farm is an ecosystem, with all disparate parts contributing to the elegant functionality of the whole. Alteration of our environment, as a byproduct of human development, has radically reshaped the vegetative landscape. Much of the native plant flora that evolved in tandem with animal populations throughout the course of evolutionary time are disappearing from our local landscapes. Destruction of habitat, combined with a fracturing of the intact ecosystems that supported these populations, has presented challenges to their regeneration in the wild. As land stewards we have an opportunity to introduce these species back into our meadows, woodlands, farms, and home landscapes. Working with native species we can harness their unique niche within the local ecology to restore health to waterways with riparian buffers, meadows with pollinator habitats, woodlots with canopy and understory plantings, farms with restoration agriculture, and neighborhoods with ecotype specific landscaping. Water movement through a site is integral to the vibrancy and resiliency of the landscape. It can be an asset when harnessed to passively irrigate fields and recharge local aquifers, and a peril when dysregulation in the landscape leads to stagnancey or erosion. With swales, ponds, dry creeks, and rain gardens we can enhance water movement and catchment, while mitigating site challenges that present as water logged soil, flooding, and erosion lines. Our treatment of water in the landscape can be as diverse as the site goals dictate. We have worked with land stewards to create rain gardens and restore health to fragile aquatic features in the landscape. Utilizing swales to limit erosion and focus water catchment into constructed ponds, we have developed farm scale water systems that add beauty and increased functionality to the agricultural ecosystem. Our services range from assessment, to design, to installation and ongoing management. We approach all projects with an eye toward a regenerative future that connects people and planet in mutual relationship. Mindful interaction begins with recommendations for successional management, and a plan that will guide the long term success of the project. We provide follow up services in the form of annual site visits or routine maintenance. Our goal is to create low input systems that elegantly integrate into the natural ecology, and only require occasional strategic mediation and management.